real time responses to presentation sessions. 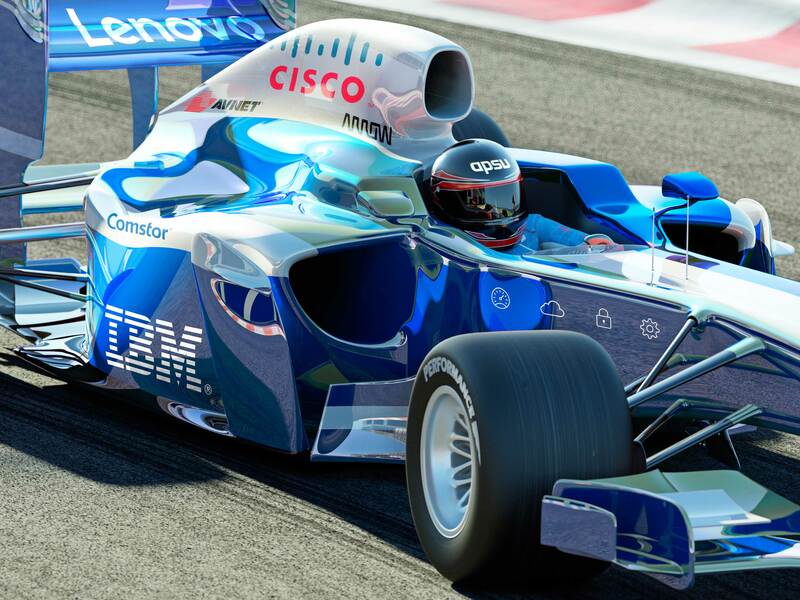 Join APSU and IBM for a unique event, which will help you to reduce costs and deliver IT efficiencies, at the centre of racing excellence and innovation. 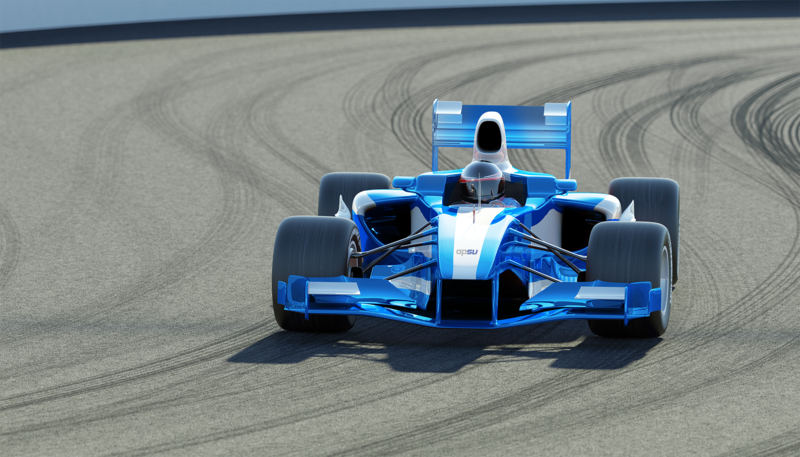 Held at Williams F1, home to one of the largest Formula 1 collections in the world, you will have the chance to see the latest technology up close. APSU’s Commercial Director, Paul Bromelow, will introduce APSU, and will manage the IBM technology presentations and the sessions’ infographics. The technology showcase will cover emerging and consolidated technology solutions that improve server performance, lower application response times, deliver security and show what’s new in the Cloud. Each attendee will be given an iPad with preset and free flow text input so they can contribute in real time to the presentation sessions. 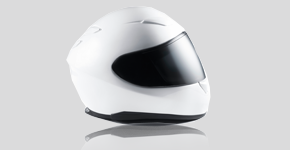 We also have a special guest appearance from former Top Gear Stig, Perry McCarthy. Perry will give his unique insight into Formula 1 and his time as Top Gear’s Stig. 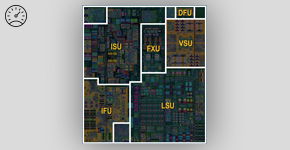 Explore the potential of IBM Power 8 for AIX and IBM i workloads and what the latest technology refresh within IBM i 7.1. and 7.2 provides. 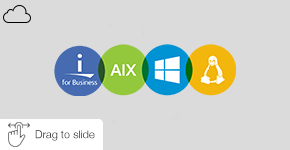 Also see how companies are combining IBM i and Flash with user examples plus an update on the latest version of AIX 7.2. 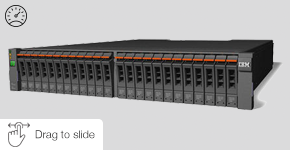 Learn more about the versatility offered by Lenovo's next generation system x server and storage platforms, with a chance to see the technology up close. 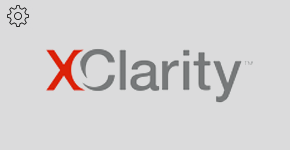 Also discover how the powerful XClarity management solution has been designed to give you greater control of your infrastructure. Find out how to improve storage performance and lower response times with IBM Storwize V7000 Gen2: Virtualised software defined storage for workload consolidation. Now available with IBM FlashSystem Integration, which segregates data to enhance application performance and big data management. 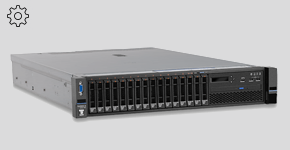 See the latest IBM FlashSystem V9000 and V900, delivering performance, efficiency and functionality to meet the needs of enterprise workloads that demand microlatency response times. 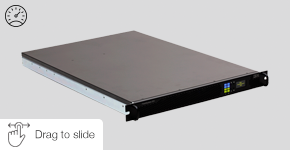 IBM FlashSystems ... building a disc-free architecture to future-proof your environment. With the continued and accelerating move to cloud computing, APSU's industry leading expertise is well placed to assist clients to move their system to the cloud and manage it for them. 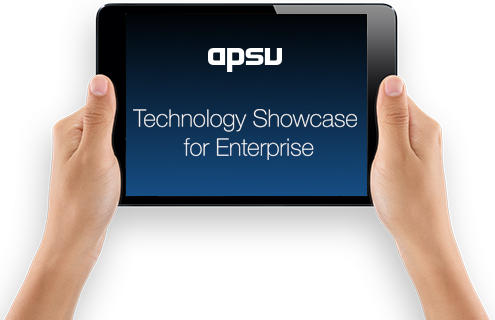 APSU will demonstrate how it's innovative IBM i Cloud solution is also truly multi-platform. Learn how leading enterprises are benefiting from IBM's heavy investment in the cloud. 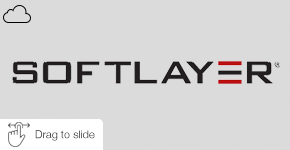 With cloud simplicity, Softlayer’s dedicated servers are geared to deliver IT resources, whatever you need, when you need them. 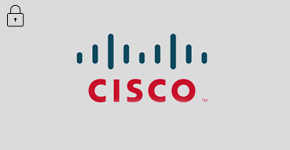 Join one of Cisco's leading security experts, as they demonstrate the vulnerability of today's infrastructures to cyber attacks. This is your chance to find out more about the intelligence behind the next generation of security solutions. 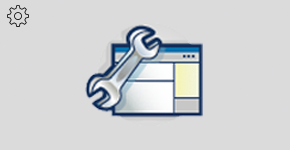 Software compliance often requires significant financial investment to keep up with changes to resources. Find out how APSU's software asset management service utilises key tools from IBM and can be tailored to your budget. All event attendees will be invited to an exclusive tour of Sir Frank Williams’ private Grand Prix collection, encompassing over 35 years of racing heritage. 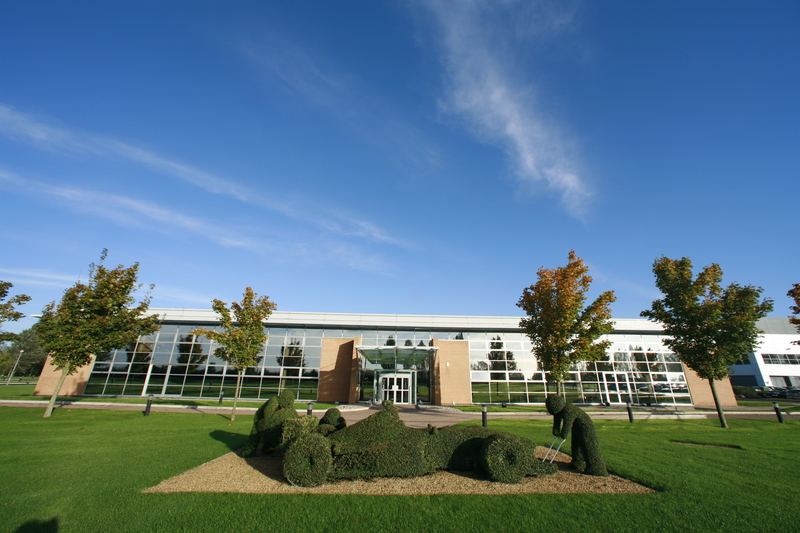 Williams F1 is conveniently situated near the heart of the UK, approximately 90 minutes north of central London and 60 minutes south of Birmingham. Road access is exceptionally easy. The site is just off the A34 dual carriageway from either the M40 or M4.